AEQUO is pleased to announce bolstering of IT Practice. Mykyta Polatayko who has joined the firm is appointed as the head of IT industry group. The strengthening of the practice is based on continued client demand for our IT law services. 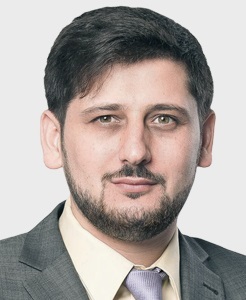 Mykyta Polatayko is a leading IT lawyer in Ukraine, advising established multinationals and early stage technology companies on a wide range of issues from acquisition of local IT business and setting up development offices in Ukraine to copyright transfer and effective tax structuring. Throughout his career, Mykyta has specialised in blockchain technology and cryptocurrencies, information security and data protection as well as on e-commerce regulation and use of e-signatures. 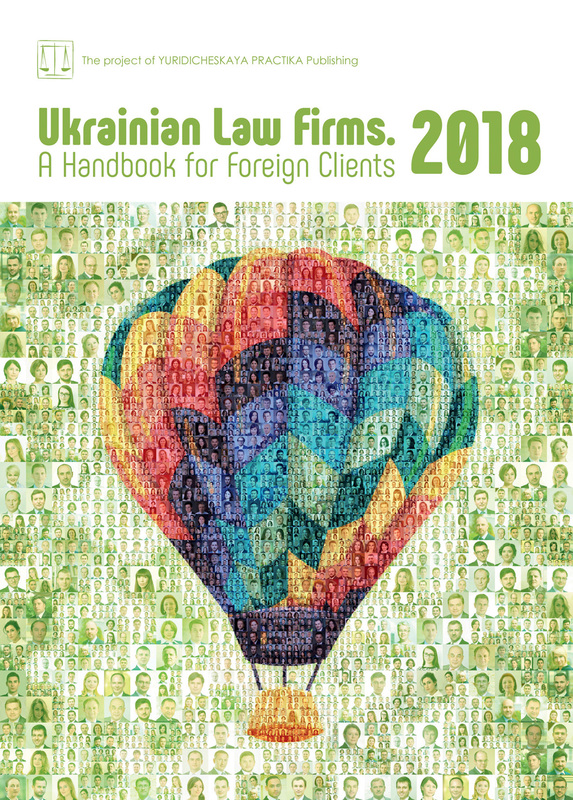 Mykyta is regularly endorsed as leading IT lawyer in Ukraine in independent legal directories, including Best Lawyers International, Ukrainian Law Firms, Clients Choice survey. Top – 100 Best Lawyers of Ukraine, Yuridicheskaya Gazeta. For several years, Mykyta Polatayko has been actively participating in various public initiatives aimed to consolidate professional IT law community and develop legislation.